Home politics Nagababu's Attack on Balayya's Blood and Breed! Nagababu's Attack on Balayya's Blood and Breed! After Nagababu's indirect comments Balakrishna, he has opened up directly on Balayya and confirmed that his comments were repplies to Balayy's earlier. He also said that the later has insulted his family and brothers six times. Now, Nagababu has released video bytes taking on Balakrishna. In his latest video Nagababu pointed out at Balakrishna's comments on belittling Amitabh Bachan and Chiranjeevi, who failed to succeed in politics. Balakrishna attributed his father's success to their blood and breed in the same video. 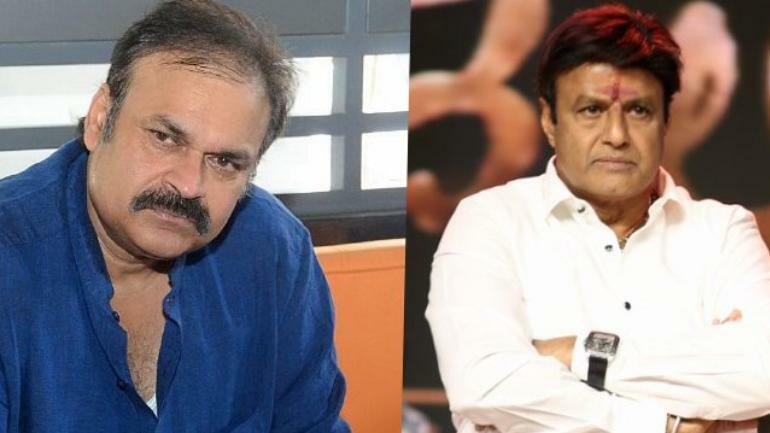 Nagababu blasted at Balakrishna's comments and said that "Everyone has the same blood and humans don't talk about breed". Nagababu also criticised Balakrishna for supporting Chandrababu who backstabbed his father and took over Telugu Desam party.